This article was originally published by Real Farmacy. Historical evidence credits ancient Babylonians (5,000 B.C.) 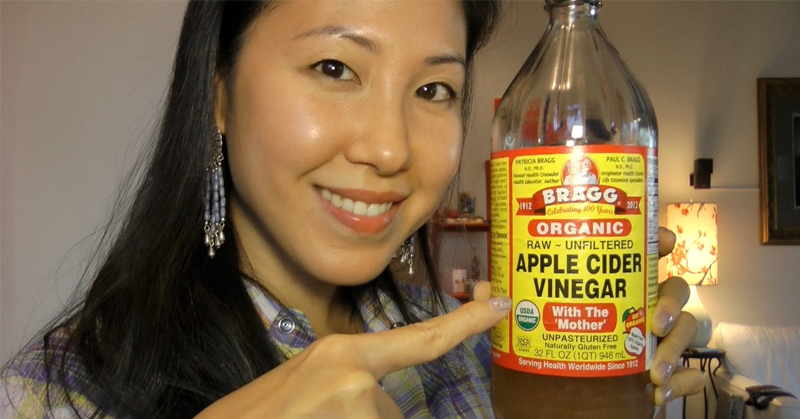 with creating vinegar or “sour wine” stemming from the French origin “vin airgre.” The benefits were not overlooked by the Father of Medicine, Hippocrates, who historically used apple cider vinegar (ACV), or cider vinegar, to treat wounds and prescribed it as a tonic solution for a persistent cough. Studies have shown that apple cider vinegar has a profound ability to improve blood sugar regulation and speed up weight loss. Researchers believe that cider vinegar has antiglycemic properties and plays a pivotal role in regulating sugar levels in type 2 diabetics. Specifically, it is possible that a key component of the vinegar acts as an antiglycemic agent by mocking the chemical pathway of the drug, metformin, used by diabetic patients. Side effects of metformin use include drowsiness, nausea, and diarrhea among other problems (2).